A bit of news of our own today, as we’re announcing that two people are on-boarding the Tech.eu train, as well as the launch of an entirely new European tech jobs section in partnership with Portugal’s Landing.Jobs. We’re also thrilled to be on the road quite a lot in the coming weeks and months, so we’re also sharing an overview of where you’ll be able to find us. For a full list of the most important tech events happening across Europe, check out our calendar. We are delighted to welcome to the Tech.eu team Natalie Novick, a sociologist and Research Director for the European Startup Initiative, a non-profit research group working to facilitate mutual understanding between municipalities and their startup ecosystems. She consults with governments on how to work better with their startup communities. 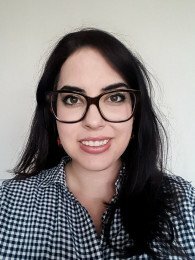 For the last four years, she has been conducting fieldwork with entrepreneurs and community builders for the project: The Startup City: The meaning of place in Digital Europe, in support of her PhD dissertation for the University of California, San Diego. Natalie’s research examines the spaces and places of Europe’s entrepreneurship landscape and the culture and motivations of the entrepreneurs that inhabit them. Her areas of expertise include community formation, cross-border migration, entrepreneurship and the intersection between technology and policymaking in the United States and in the EU. Natalie holds a M.Sc. in Comparative European Politics with Distinction from Trinity College Dublin, and an MA in Sociology from UC San Diego. Follow Natalie on Twitter here. To reinforce our editorial team and cover EU tech in more depth, we welcome Andrii Degeler to the team. 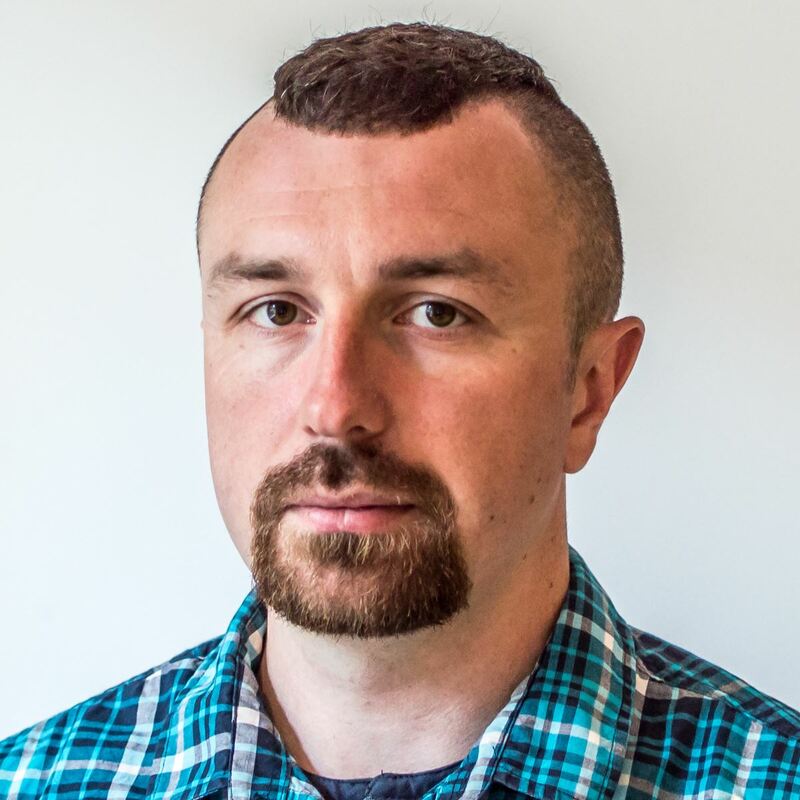 Andrii is a journalist who has covered all things technology since 2007 for The Next Web (where I briefly worked with him), Ars Technica UK, the Kyiv Post, and more. He also founded ProCEEd.to, a CEE-focused weekly newsletter and podcast. Andrii holds a master’s degree in journalism from the University of Groningen. Follow Andrii on Twitter here. You will soon see his byline appearing over here! If you’re looking for the next step in your career, or looking to hire world-class people, we’d like to welcome you to try out jobs.tech.eu, our new dedicated mini-site powered by Landing.Jobs. 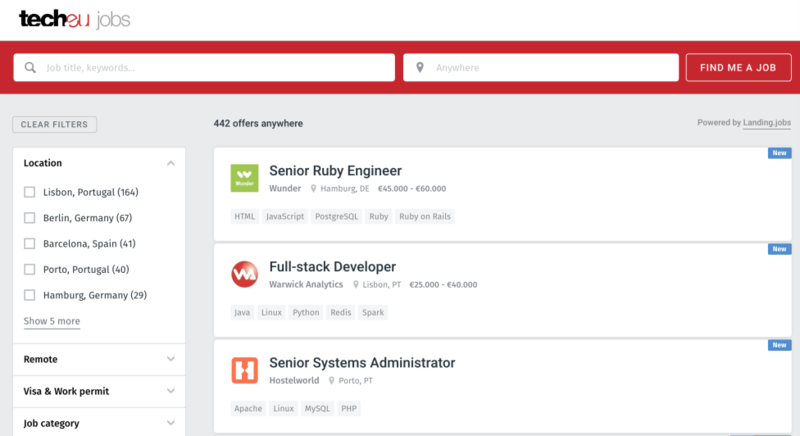 Looking only at the jobs that you’ll find on the new section today, you’ll find interesting opportunities at the likes of SoundCloud, Farfetch, N26, HelloFresh, Schibsted, Volkswagen, TravelPerk, Babbel, Seedrs, MyTaxi, SumUp, Zopa, XING and plenty more. Check it out pronto, and as always, feedback welcome. We hope to meet you in person at one of these events. Otherwise, see you after the summer!